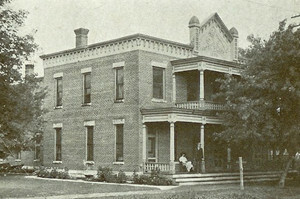 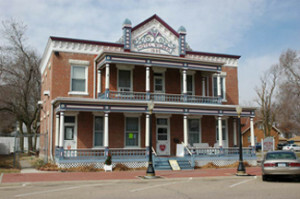 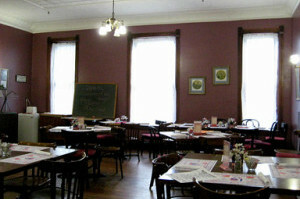 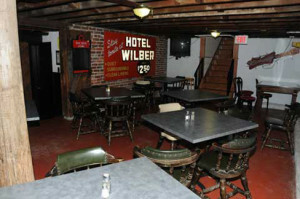 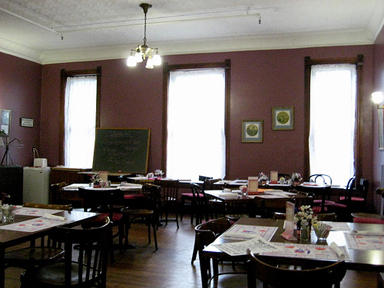 Hotel Wilber is a historic hotel located in downtown Wilber. 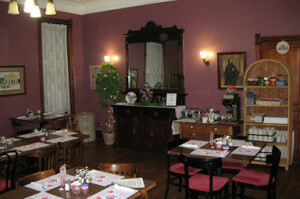 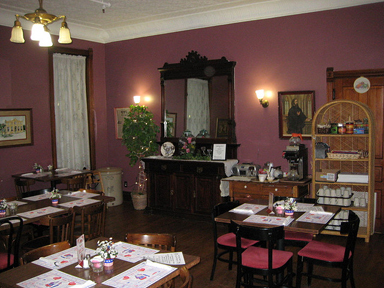 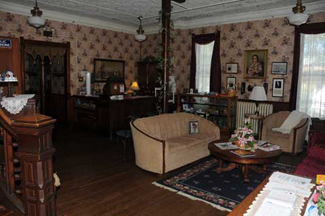 This quaint hotel features uniquely decorated guest rooms, a full service dining room, the Czech Cellar, and outdoor garden area available to rent for private events. 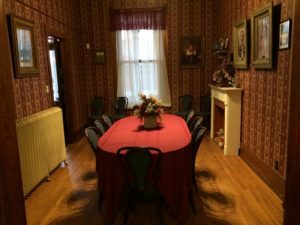 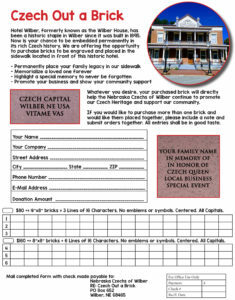 To learn more about hosting an event or reserving a guest room, please call 402-821-2020 or 402-499-0737.